One aspect of the contract is, of course, the mutual agreements in relation to the production of trucks with an electric power train. 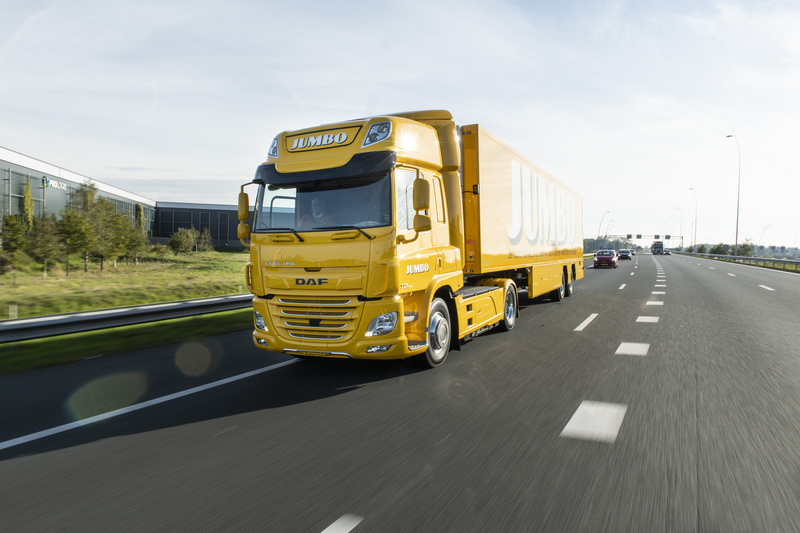 Last year, DAF and VDL jointly presented the DAF CF Electric in response to the increasing demand for "zero emissions" vehicles for deliveries within urban areas. The fully electric DAF CF will enter production as soon as the market is ready, and following extensive field tests — the first of which began recently. The new contract also provides for VDL to modernise the assembly line in DAF's Cab factory in the Belgian city of Westerlo over the next few years.